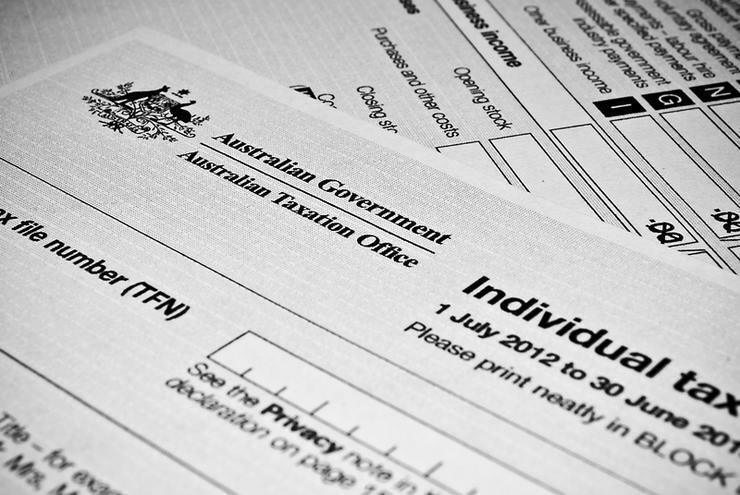 The Australian Taxation Office (ATO) is to carve up its future IT contracts as it overhauls its procurement process over the next three years. As part of a bigger shake-up of the Federal Government's IT outsourcing arrangements, the ATO will break its contracts into “smaller, more specifically targeted bundles” giving small to medium-sized businesses (SMBs) a better chance of winning government deals. Current priorities are focused on digitising the ATO’s services, which will include moving the tax agent and intermediary portals to its online services platform. Looking ahead, the department said it intended to develop an e-commerce platform, upgrade the SuperStream and Single Touch Payroll and modernise the Australian Business Registry. “In line with the Government’s IT procurement policy, we will split our IT contracts into smaller, more specifically targeted bundles,” ATO chief information officer Ramez Katf said. “We expect to gradually approach the market for each bundle over the next three years, with exact timelines to be determined by a number of factors, including business priorities and the expiry of existing contracts,” Katf added. The announcement comes more than a year after the Federal Government first announced its procurement reform, which will see IT contracts capped at $100 million. In a Report of the ICT Procurement Taskforce released earlier this year, the Digital Transformation Agency (DTA) said there was a “deep dissatisfaction" among almost all parties involved in government procurement. The report claimed government panels were “rigid and lacking flexibility” and often “locked out” new players and emerging technologies. As part of an ongoing effort to boost SMBs, the Australian Government pledged to inject an additional $650 million annually into local tech companies that fall into the category. This week it also launched a $10 million initiative to help small firms cover the cost of internal cyber security tests.